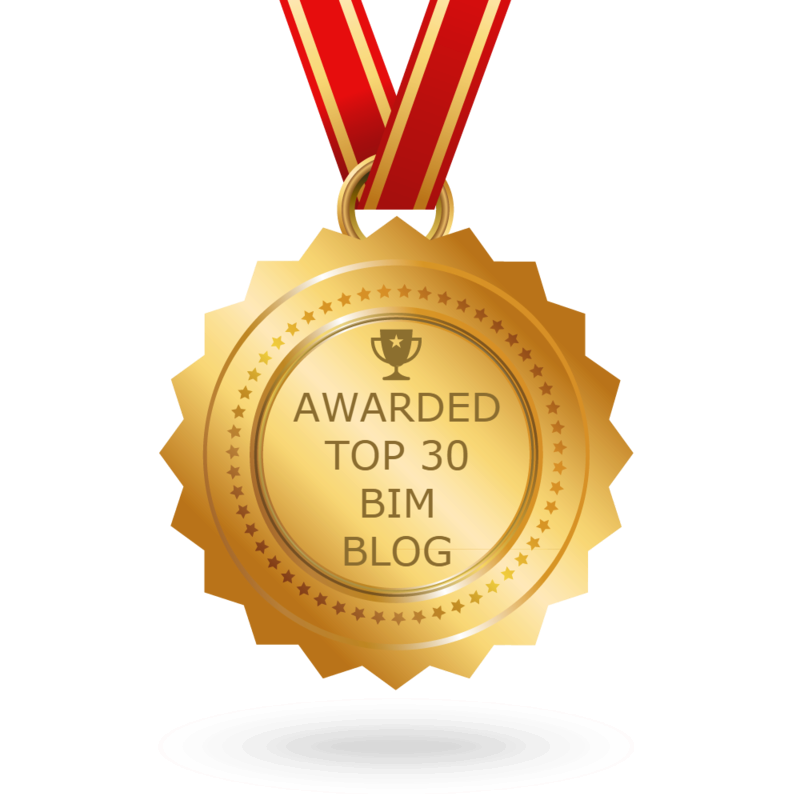 The BIMsider’s favourite posts from the world of BIM – for the week of Feb. 4th – Feb. 10th, 2018. I’m going to start this week’s Roundup off with a post from the BILT Academy Blog which shares the excitement and upcoming responsibility the 3 members of the BILT Academy have now that the BILT EUR 2018 call for Abstracts is closed. 4) Now let’s have some fun with a Revit tutorial from the Revit Kid. 5) Some more knowledge for you Revit users out there, this time some videos for energy analysis from the Revit Blog. 6) If you aren’t using Dynamo yet, let Michael from ArchSmarter tell you why you should be. 8) This has been an interesting series posted on the CADD Microsystems Blog by Jason, this week was part 6. 10) I will end this week’s Roundup with a follow-up post from upFront.eZine to their Autodesk is not Adobe post. Previous postThe Podcast Roundup – Episode 005 – Jan. 28th – Feb. 3rd, 2018.